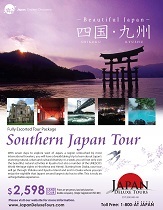 This was a good sampler tour to get an overall view of Japan and to get ideas about future visits. 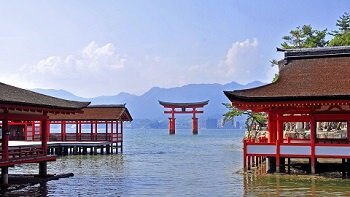 Japan is a fantastic place to visit and experience! A traditional Ryokan stay was included and large western-style accommodations are also made. She made a point of talking to everybody and answered everyone's questions; she was also great in helping to take family photos; she also treated everyone like family. We covered a lot of territory and saw a variety of sights covering Japan's history.